When a credit profile is high-risk credit lenders will be more wary to lend to the borrower than they normally would be. 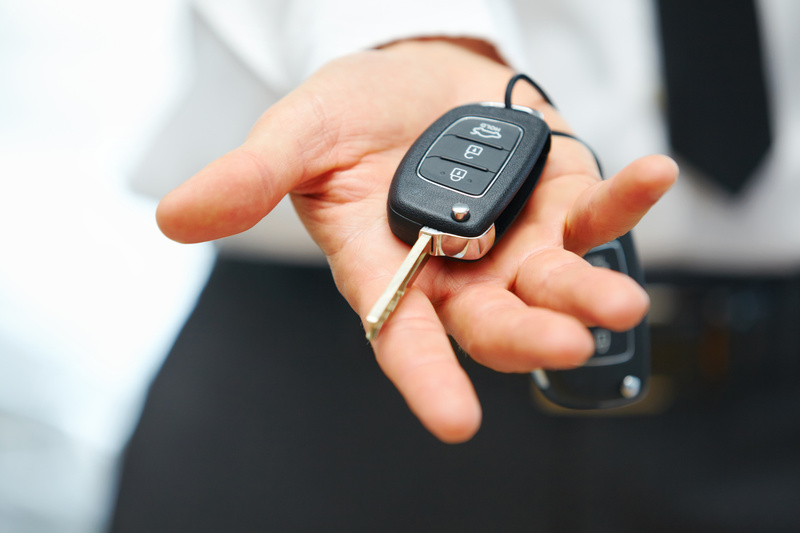 It can often be more stressful and overwhelming when purchasing a vehicle in this instance. However, at Expert Auto we understand and offer Car Financing with high-Risk Credit in Alexandria. High-risk? No Problem we can help! Contact our helpful team at (866)429-0970; about Car Financing with high-Risk Credit in Alexandria at Expert Auto today!